Mitali, was born in Mymensingh a place in Bangladesh which is culturally a very aware area. Her father late Mr. Amulya kumar Mukherjee was an officer in Police Department and her mother Mrs. Kalyani Mukherjee was a housewife, but was a very good singer when she was young . Among the seven children she is the sixth one. All her brothers and sisters were musically inclined. 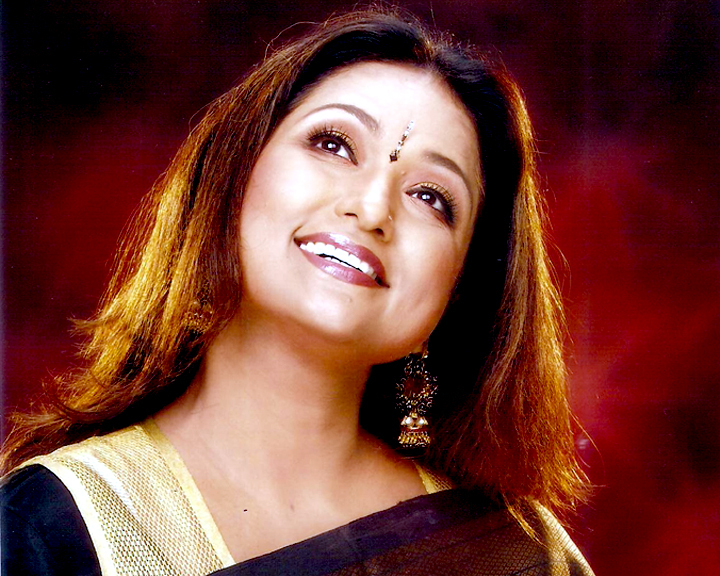 From a very young age she was trained in classical music under her Guru Shri Mithun Dey in Mymensingh. She did her schooling in Vidya Moyee School and her Intermediate from Muminunisa College. While studying in school she had won many Awards in the children group competitions. Besides classical music she used to sing Nazrul geet, Kirtan, Modern Bengali Songs and Semi Classical Songs. She got the India Government scholarship for further studies in music which she did in Maharaja Sayaji Rao University, Baroda, Gujarat. She did her Bachelors and Masters in music there and was awarded Distinction with a Gold medal. 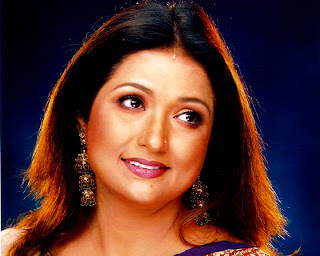 While studying in Baroda she recorded a number of popular Bengali songs in her motherland Bangladesh and won a national award for the song “ Ei Duniya Akhon To Aar ” for the movie “ Dui Poishar Alta” in 1981. Simultaneously she has sung in Gujarati in Ahmedabad Radio station Baroda Radio Station. She sang a Hindi Film song for Mr.
Bappi Lahiri ‘ Satyameva Jayate”. She recorded a Tamil song for a film called “ Dalpati ”music by IIlya Raja and she was awarded with a Triple Platinum disc for this film. Her first Ghazal album called “ Saahil ” by HMV became a gold disc was a breakthrough in the Ghazal world which she has maintained till today and is known as the only female ghazal singer who has continued her passion in ghazal till date. 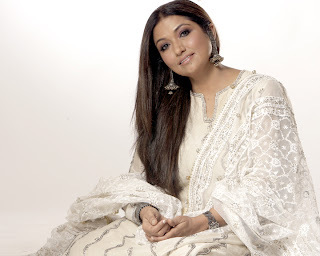 Her other albums are Arz Kiya Hai , Tauba Tauba , Aap Ke Naam , Shama Jalaye Rakhna, Ek Haseen Sham, Mohabbat , Nasheman , Gulmohur and Tu Saath Chal. Recently the album Chand Parosa Hai written by the great poet Gulzaar who has written a special poem on women “ Kitni Girhein Kholi Hai Maine” was sung by Mitali was appreciated. Times has also released Mitali’s solo bhajan album “ Jai Jagdish Hare” which has also topped the list. Mitali has managed to take our culture beyond the borders, her serene voice and poignant performances continue to stir the hearts of many a fan.